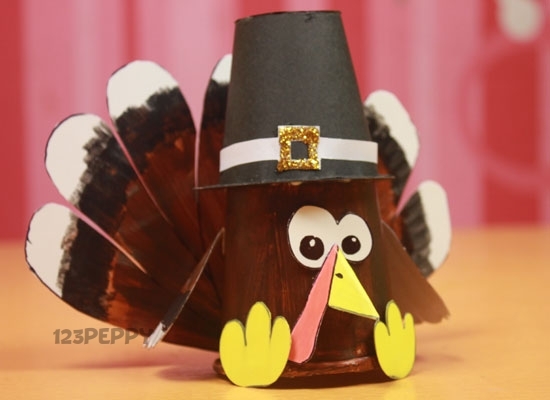 Celebrate your Thanksgiving Day with this fun and easy craft. Watch our video tutorial and follow our step by step instructions to make this thanksgiving turkey craft easily in your home. Suitable craft idea for preteens and teens.Have fun and Happy Thanksgiving Day.